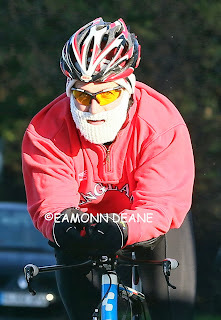 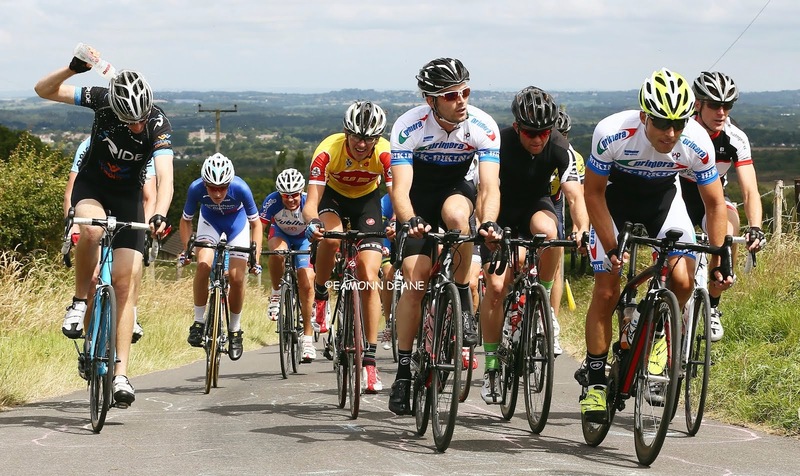 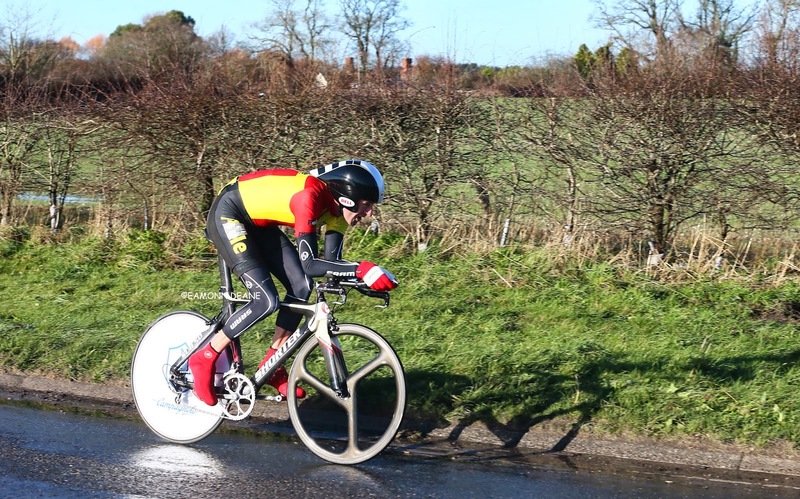 Local Riders,Local Races: Boxing Day 10, Xavier's Xmas Extra! 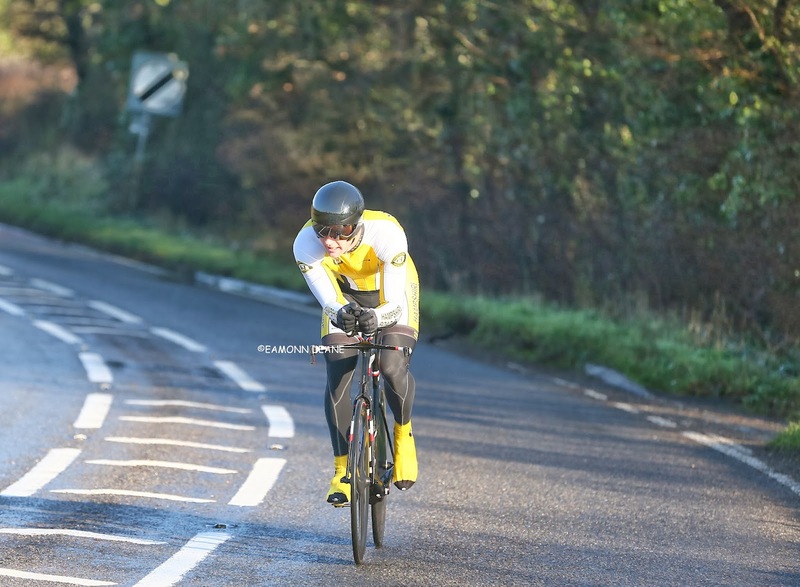 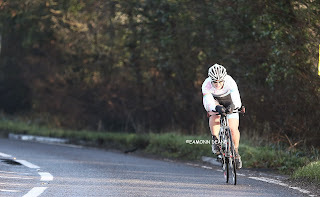 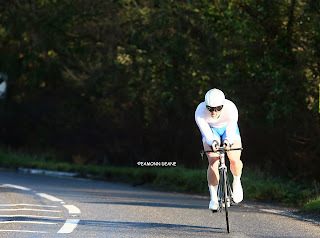 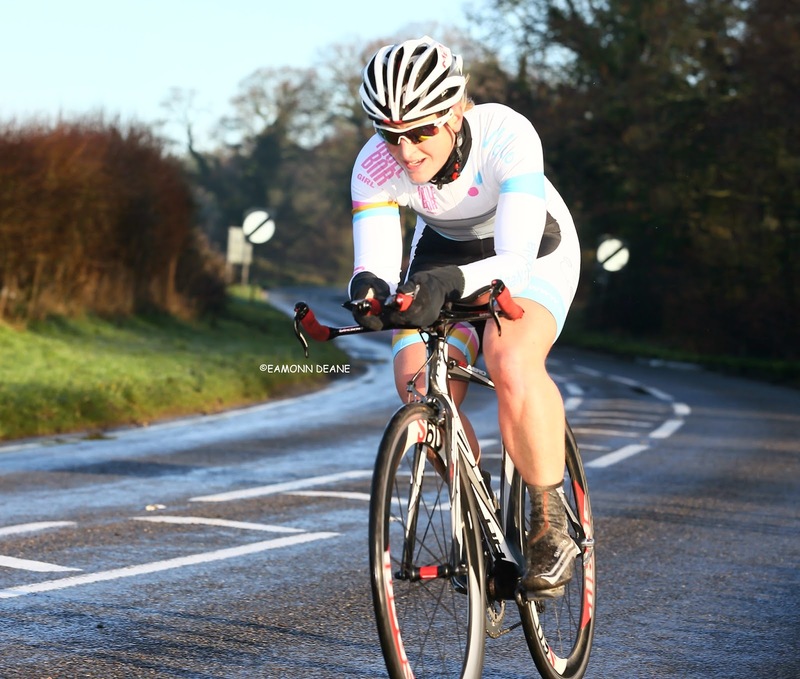 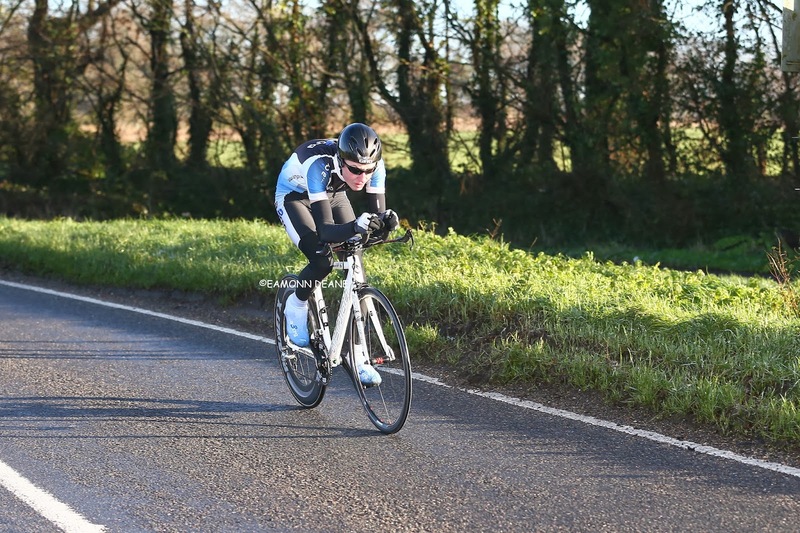 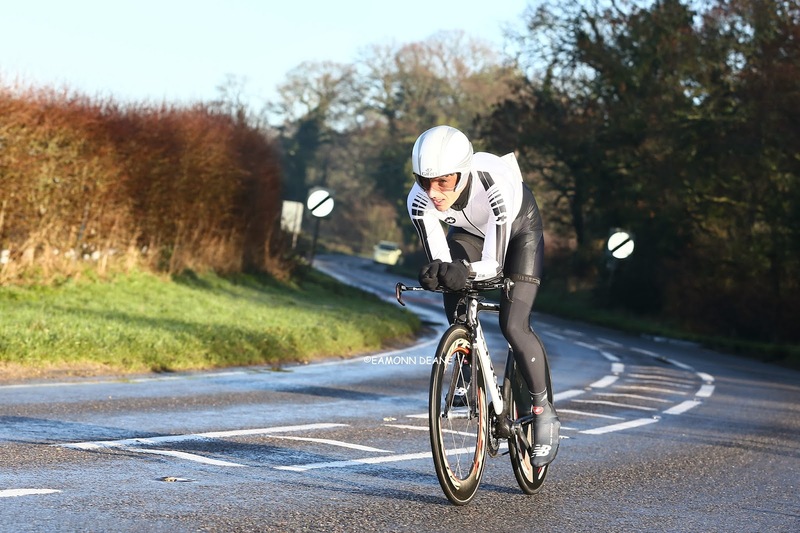 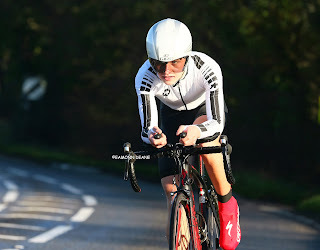 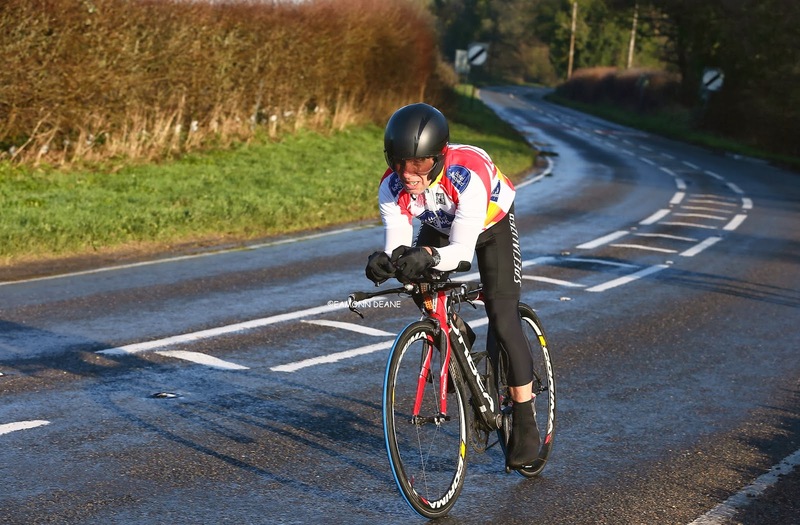 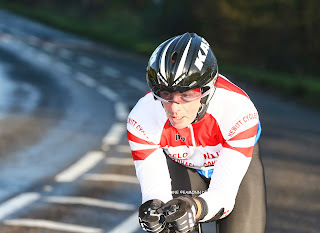 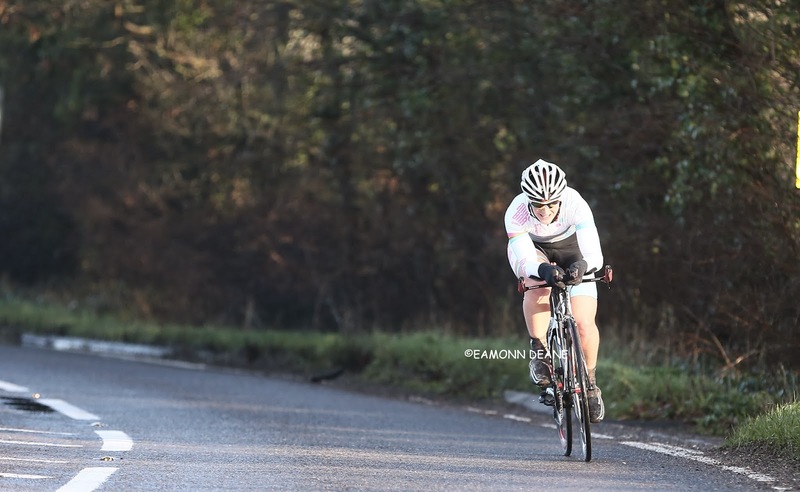 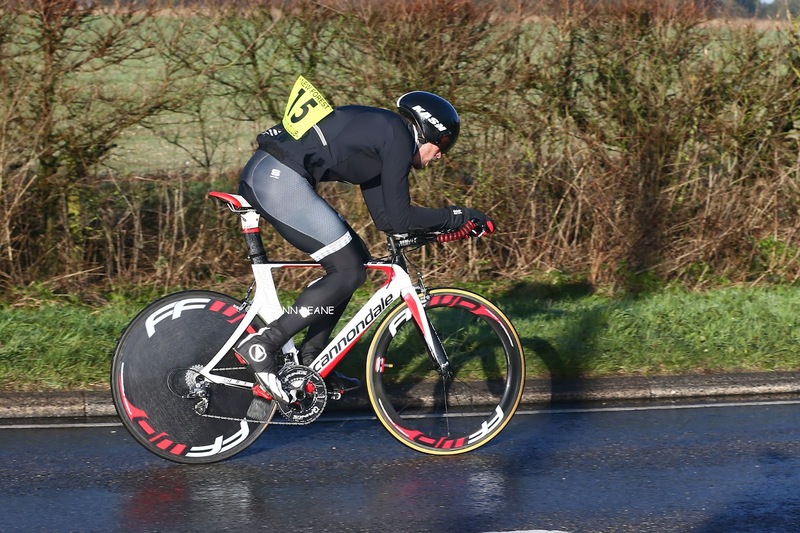 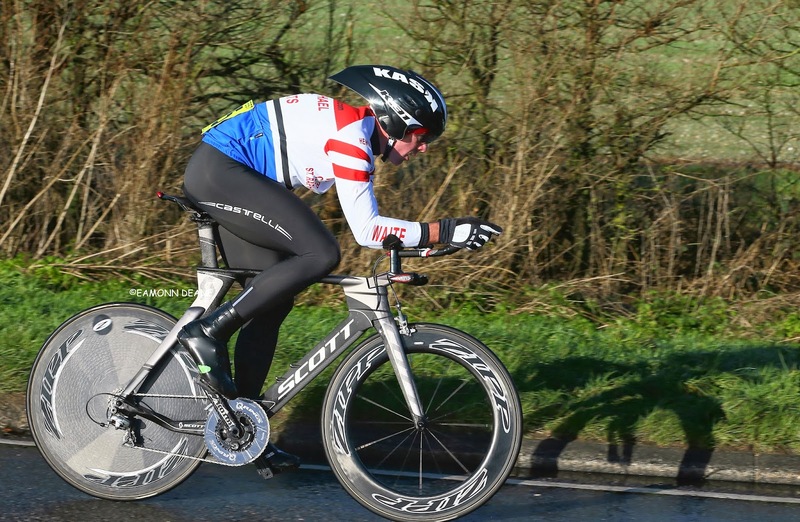 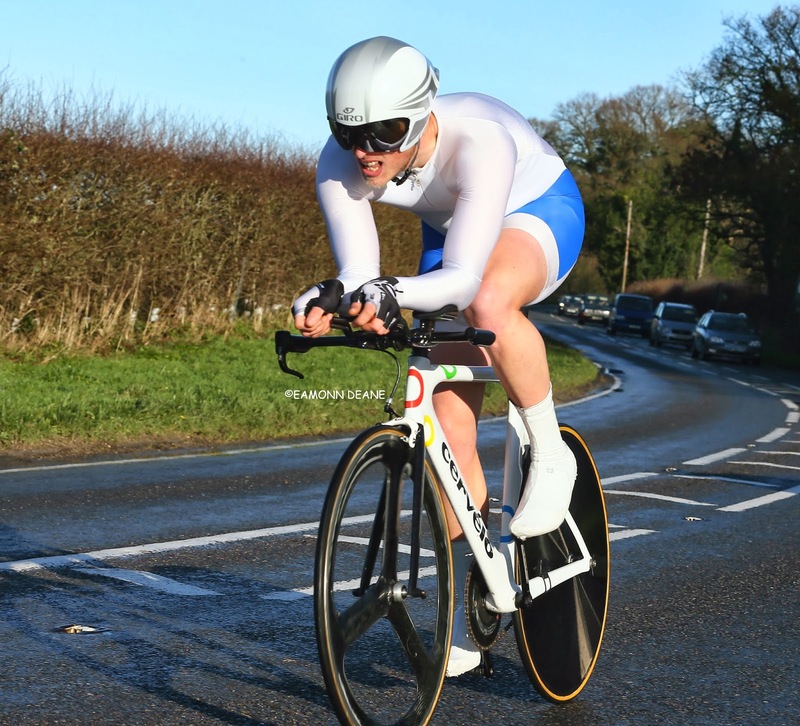 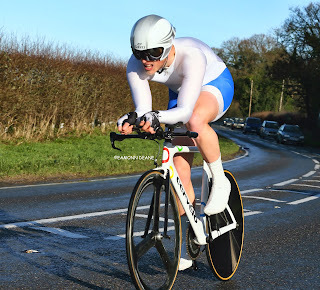 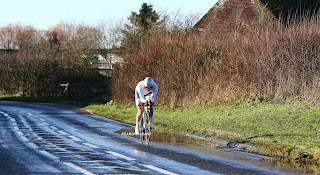 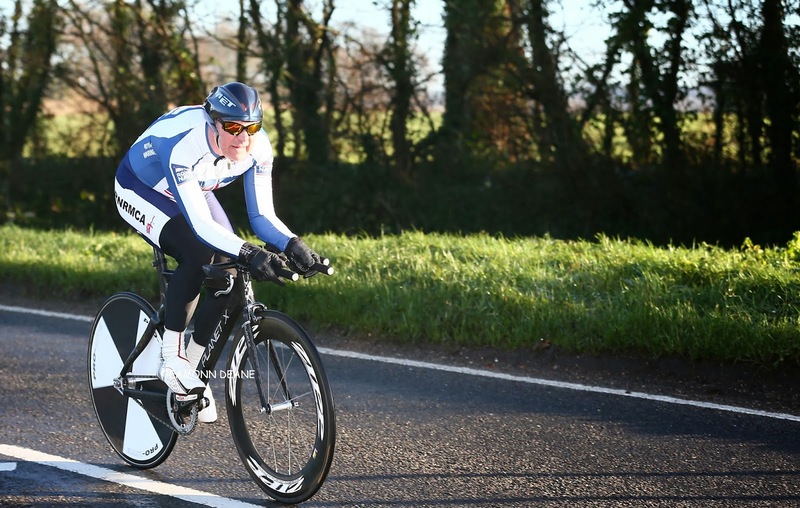 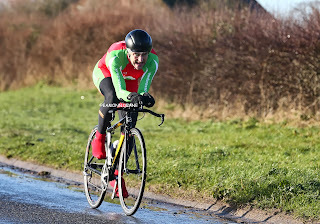 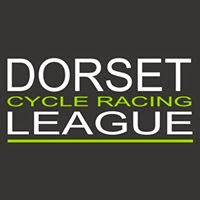 Xavier Disley (RST Sport/Aero Coach) won the New Forest CC Boxing day 10 mile time trial for the second time in three years, clocking 22.11 on the Ringwood –Sopley course. 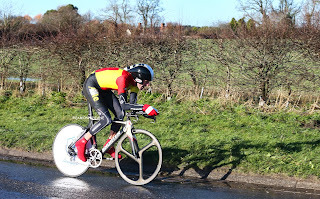 Disley won by 55 secs in 2010 but was pushed all the way this year by Andrew Langdown (Hants RC) who finished just 3 seconds adrift. 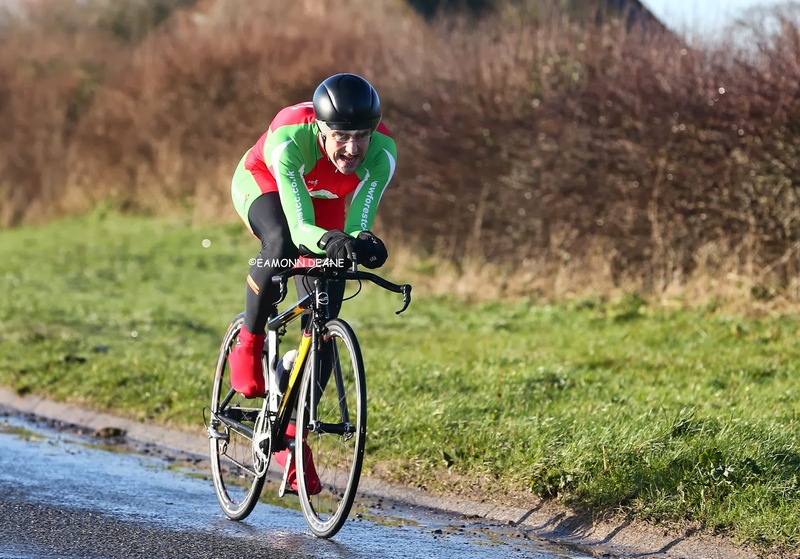 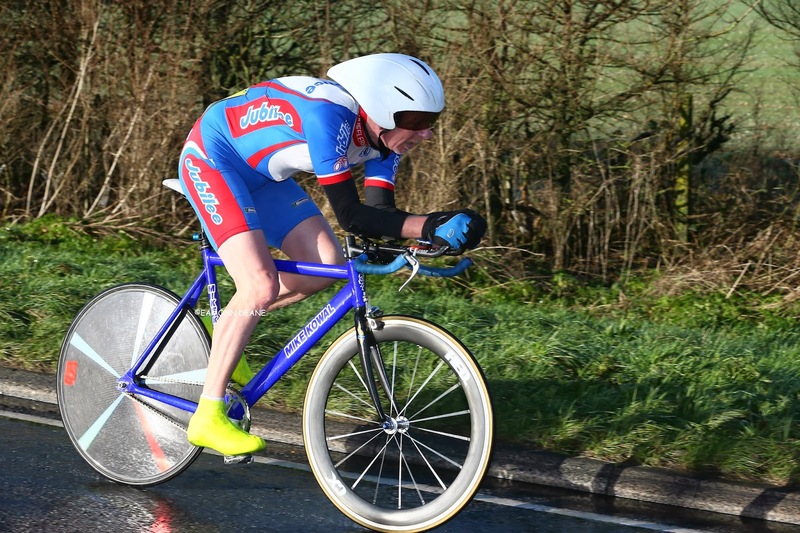 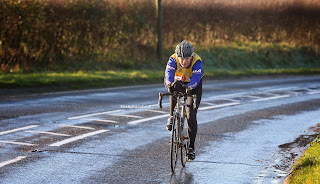 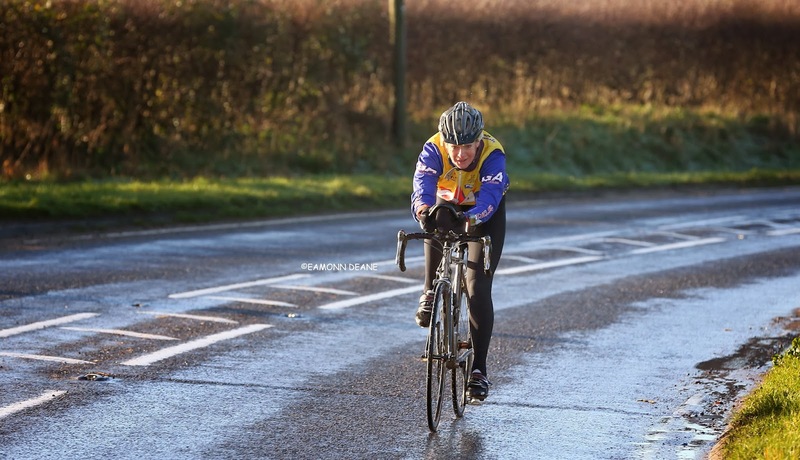 Local favourite Gary Dighton (Poole Wheelers) has been riding 300 miles a week in training but had to settle for third place with 22.26 in what proved to be a very competitive race despite the festive occasion. 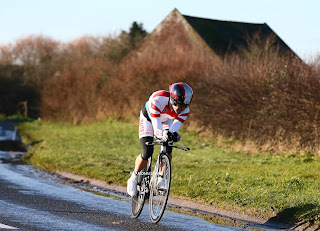 Adel Tyson-Bloor (Team Mule Bar), making her debut for her new team won the ladies race in 26:23. 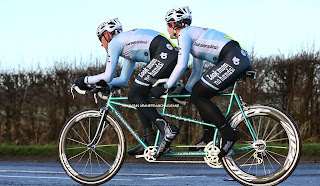 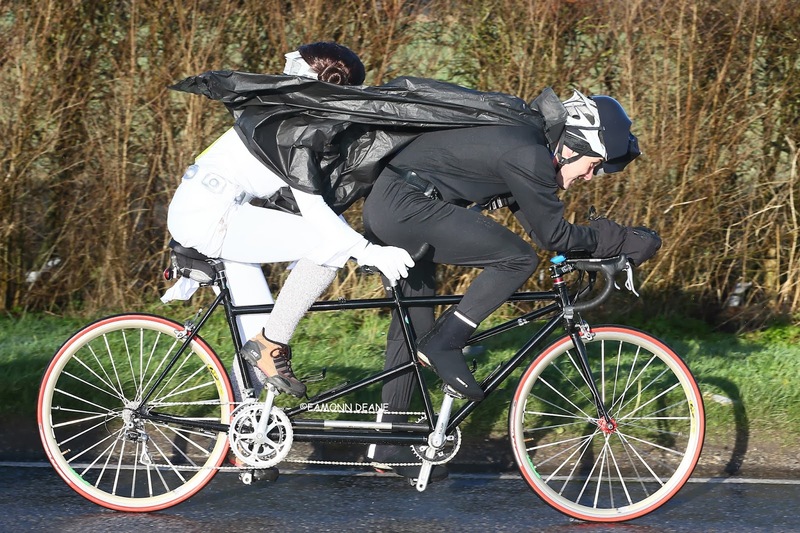 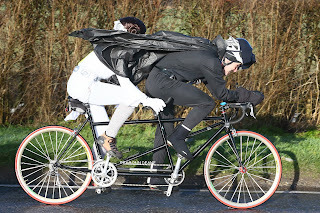 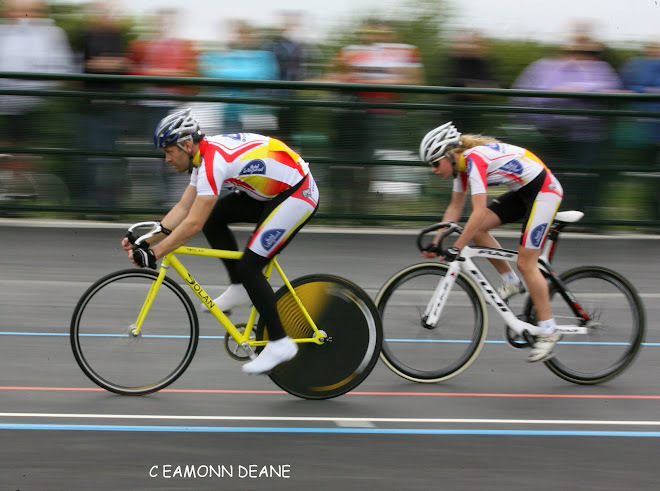 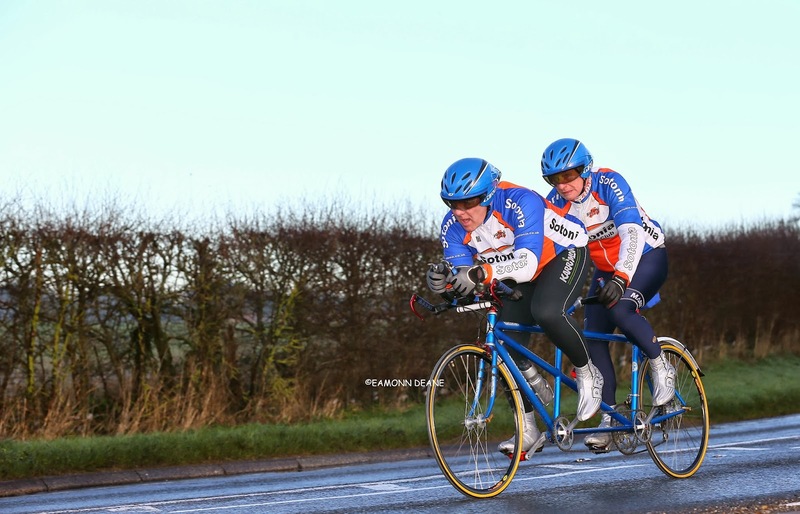 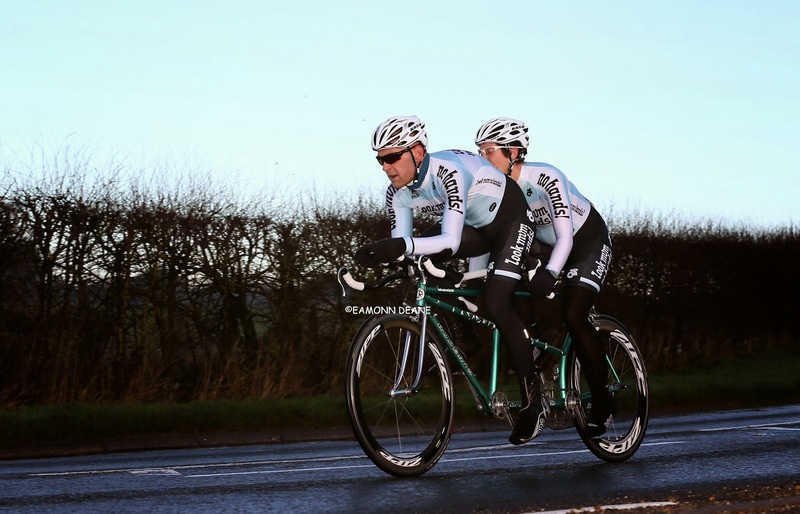 Sam Humpreston & Charlotte Easton (Look Mum no Hands) recorded 23.57 to win the tandem event. 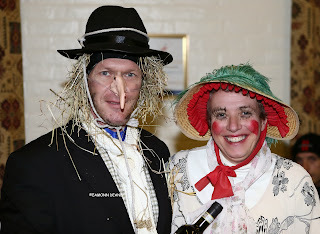 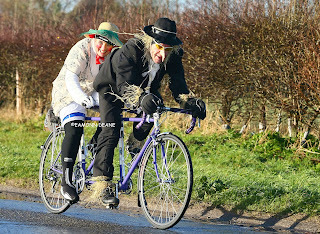 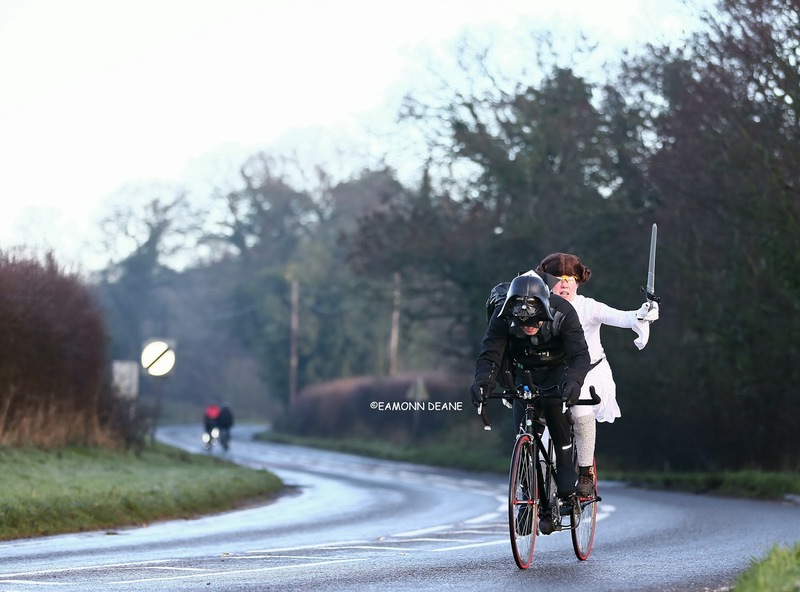 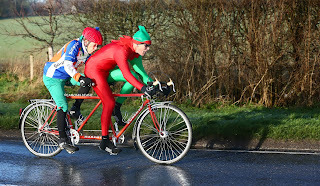 Boxing Day regulars, Ray Hughes (Clarence Wh) & Wendy Pails (Farnboro & Camb cc) rode round as Worzel Gummidge & Aunt Sally to win the fancy dress award. 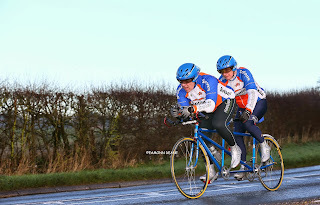 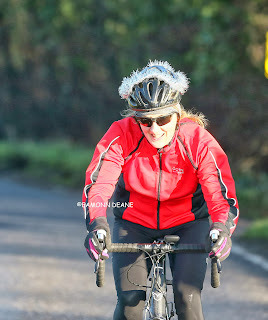 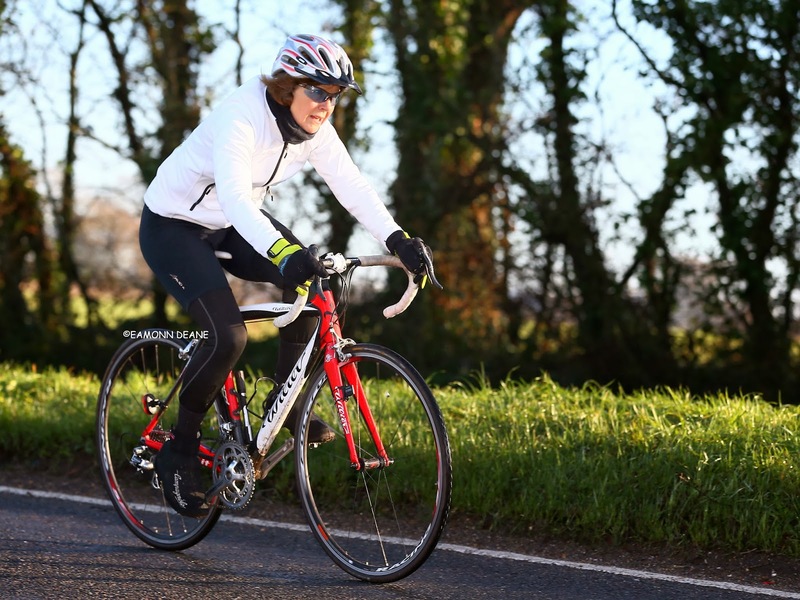 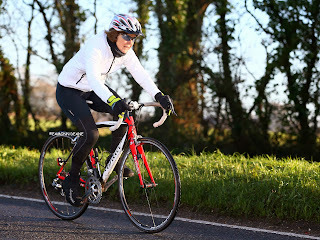 Heavy rain on Christmas day had put the race in doubt but the fifty starters plus six tandem pairings, were rewarded with clear, cold blue skies and near perfect conditions, .